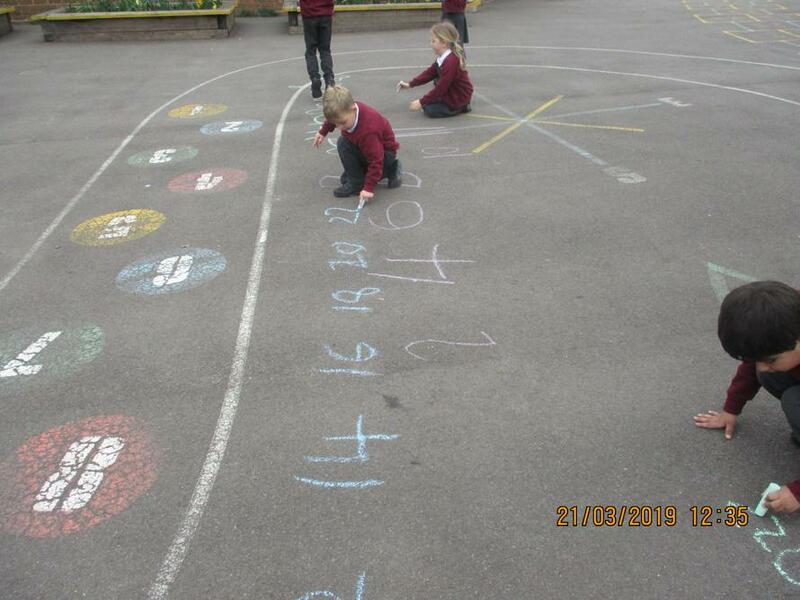 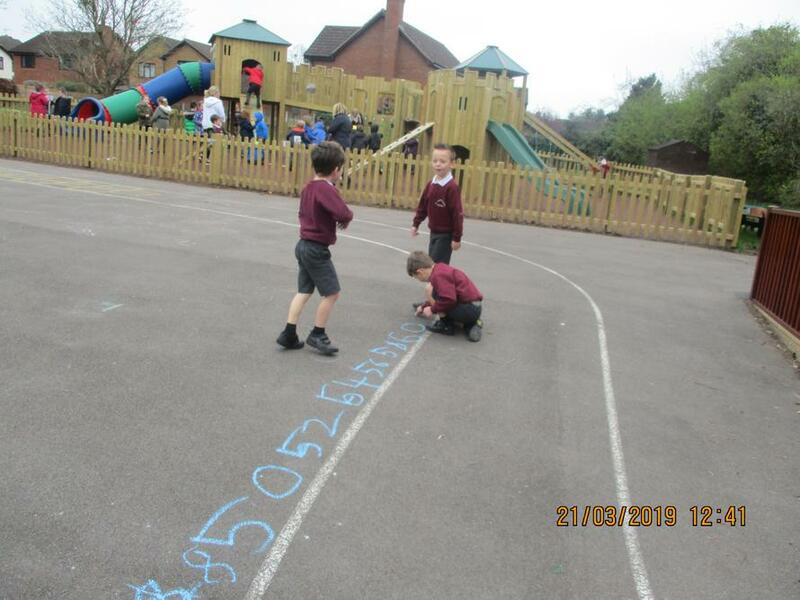 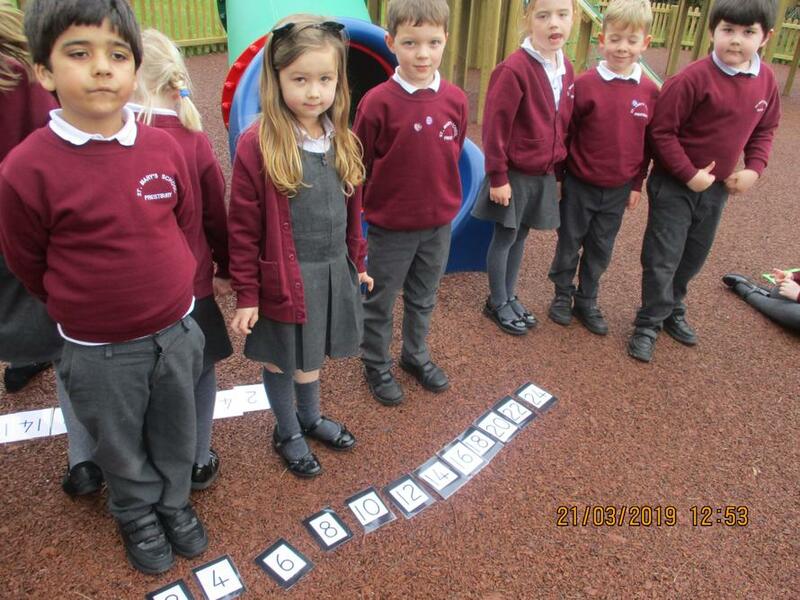 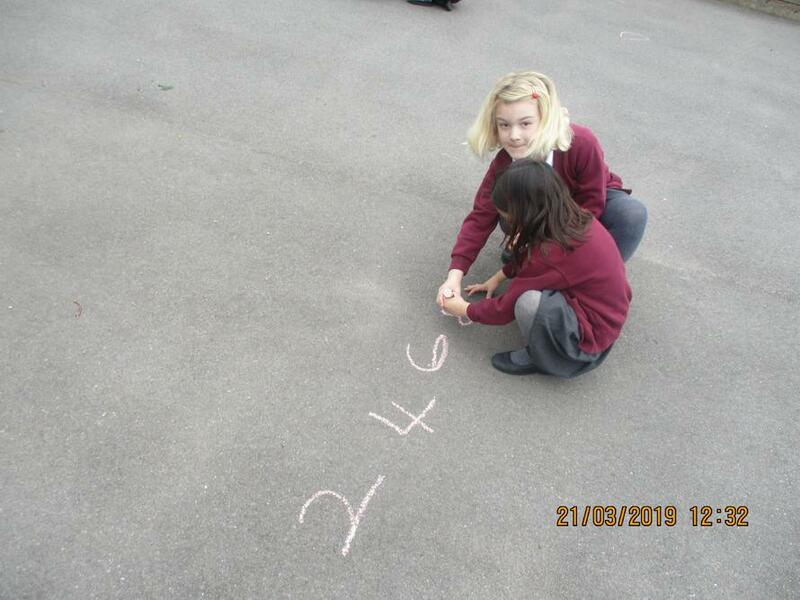 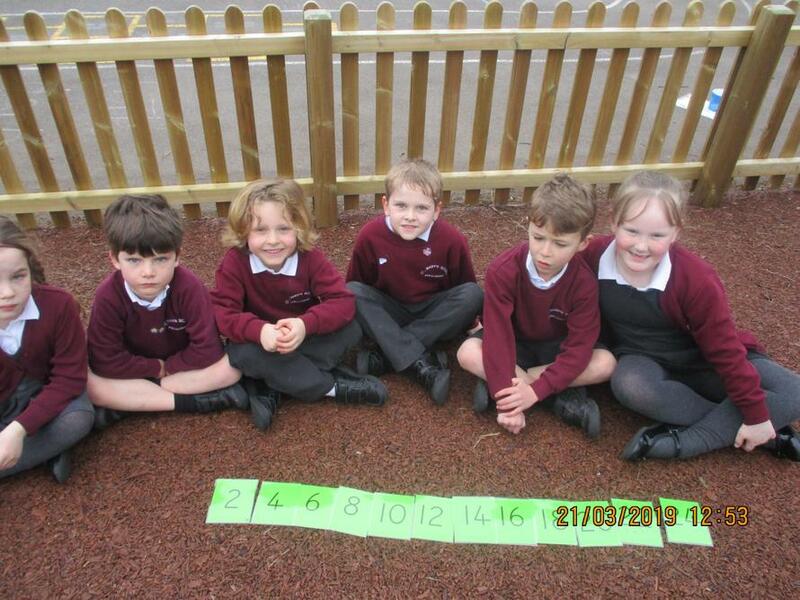 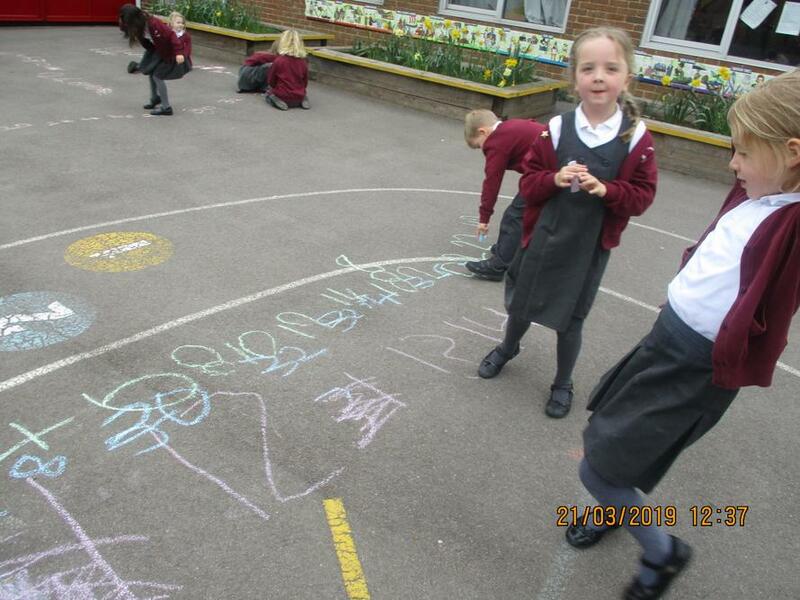 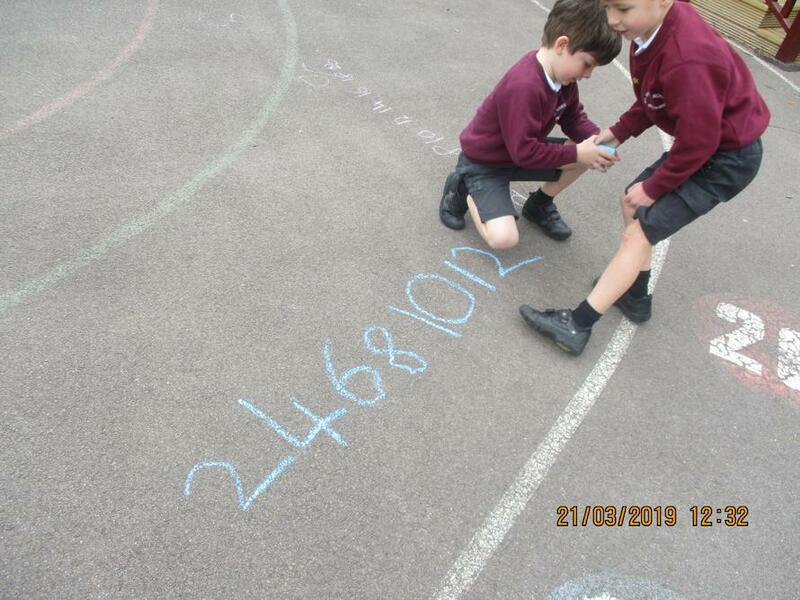 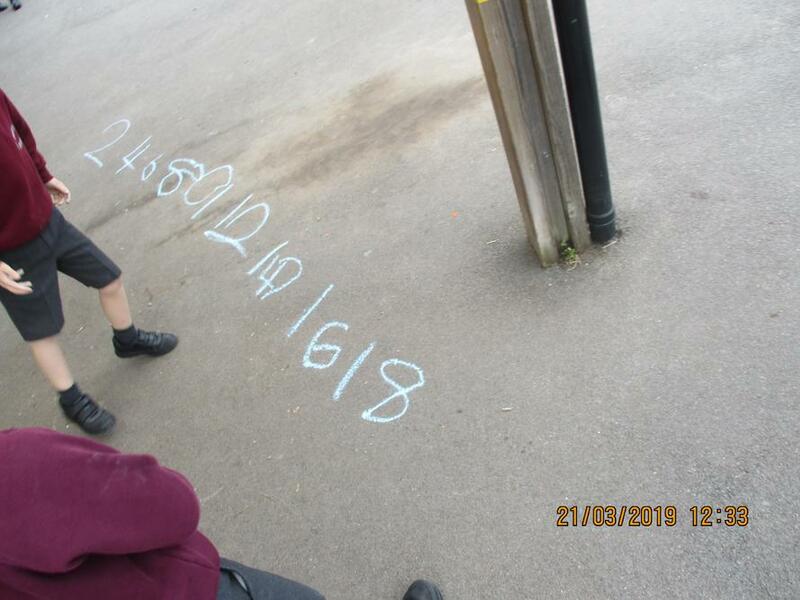 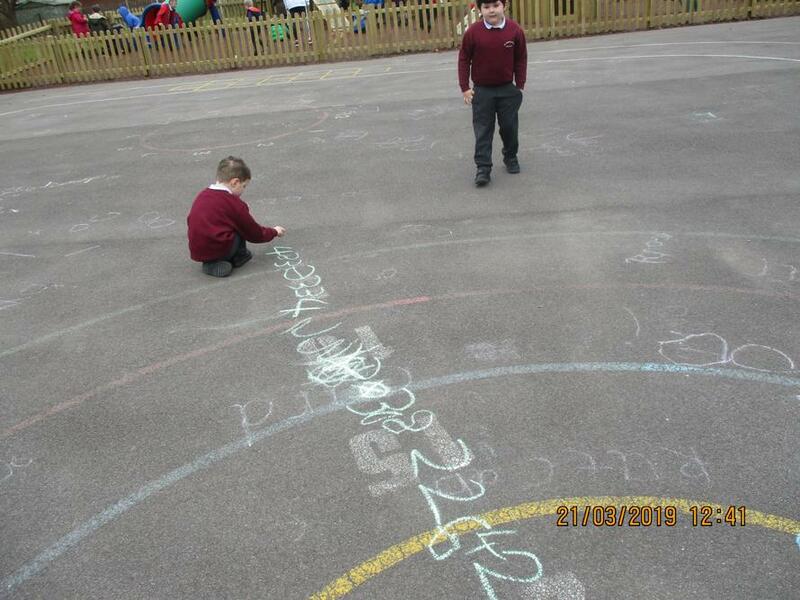 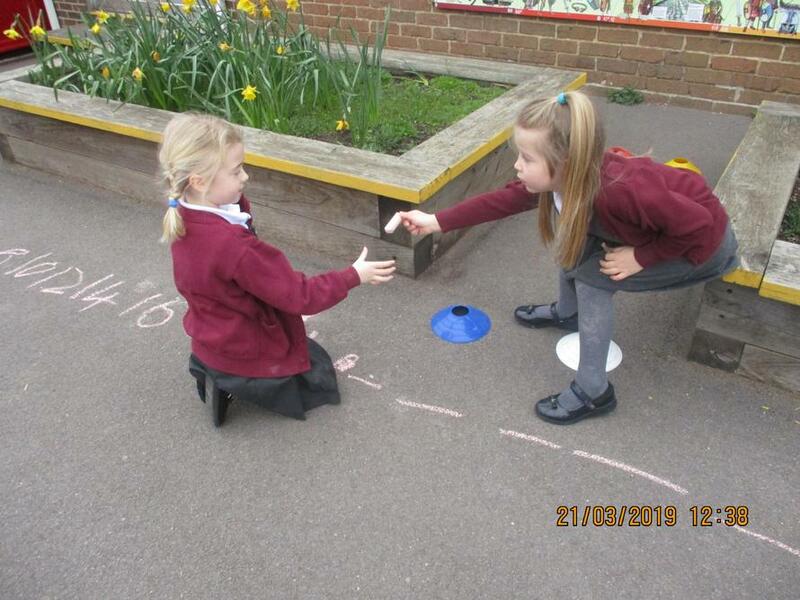 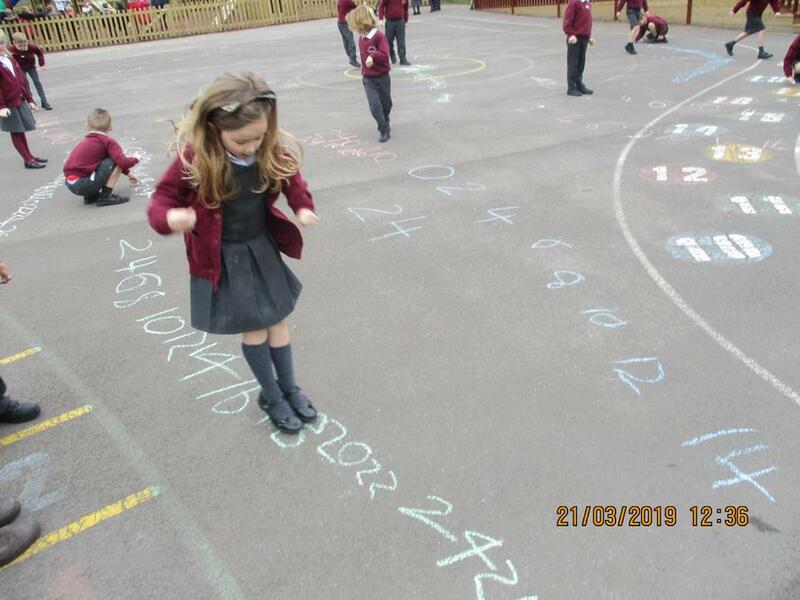 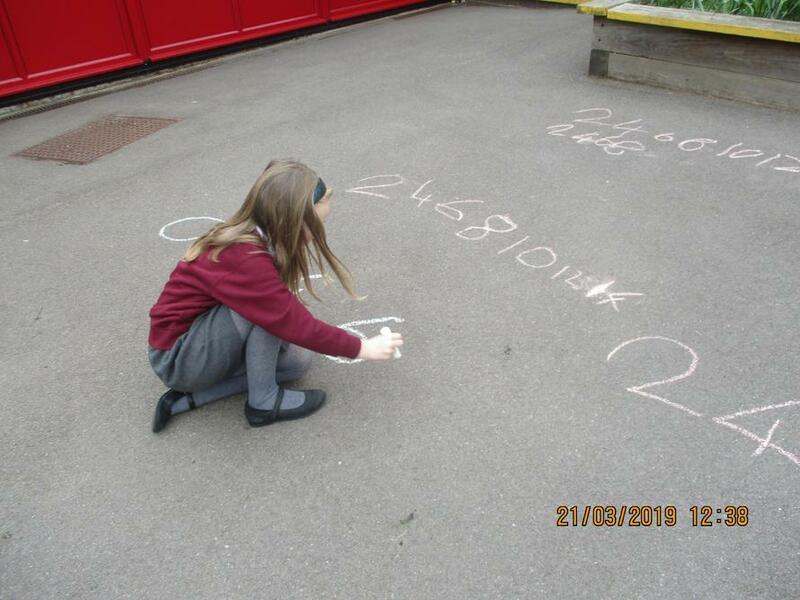 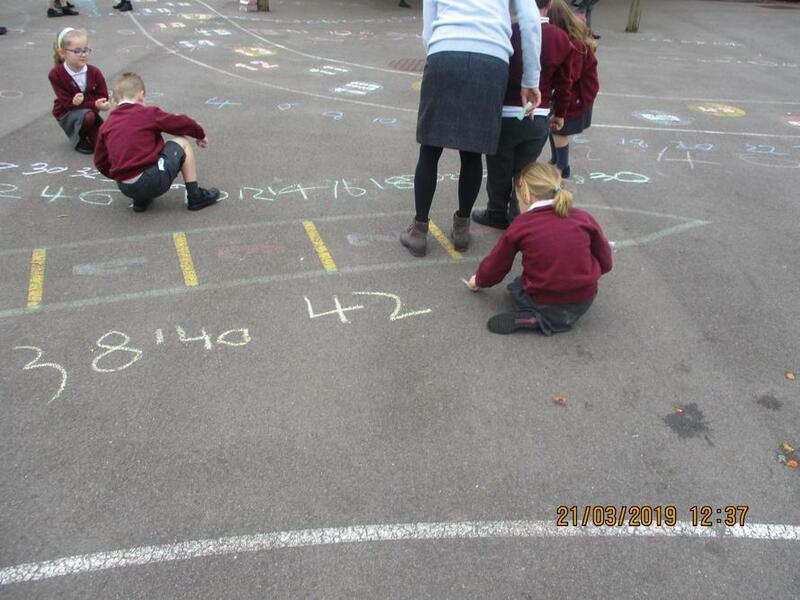 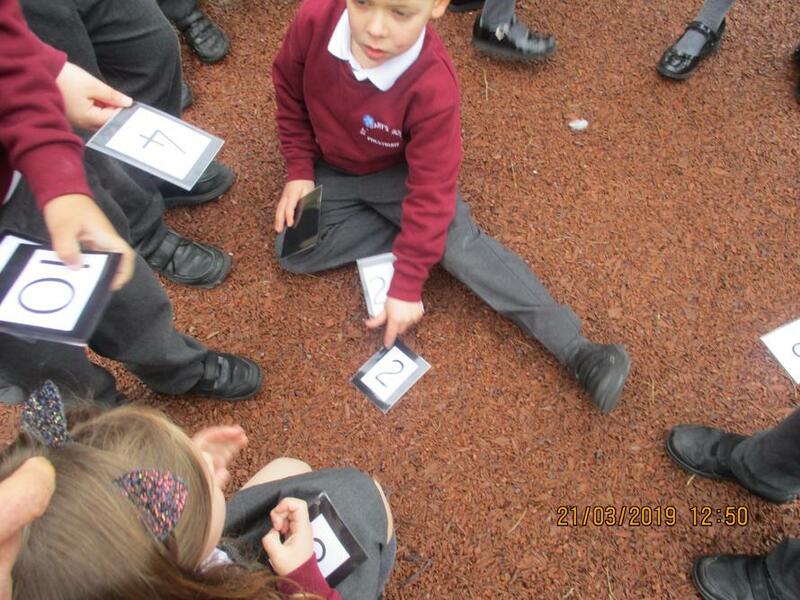 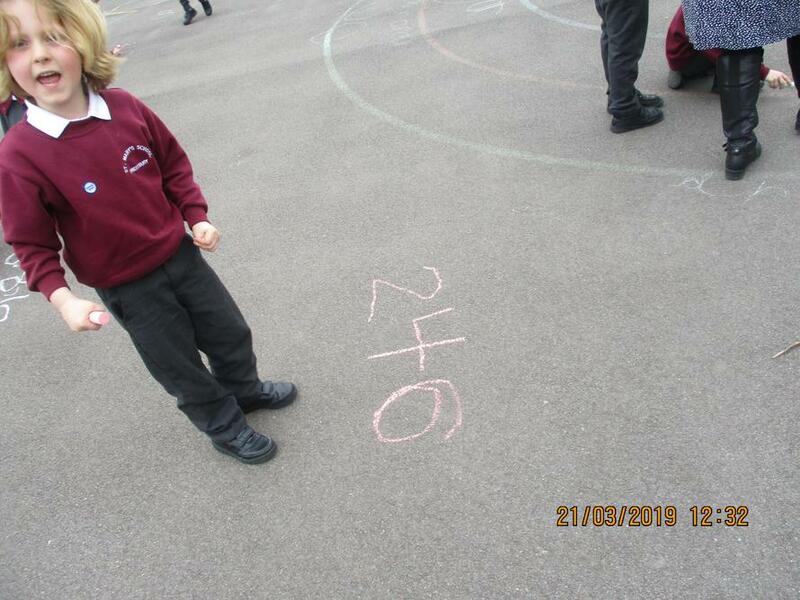 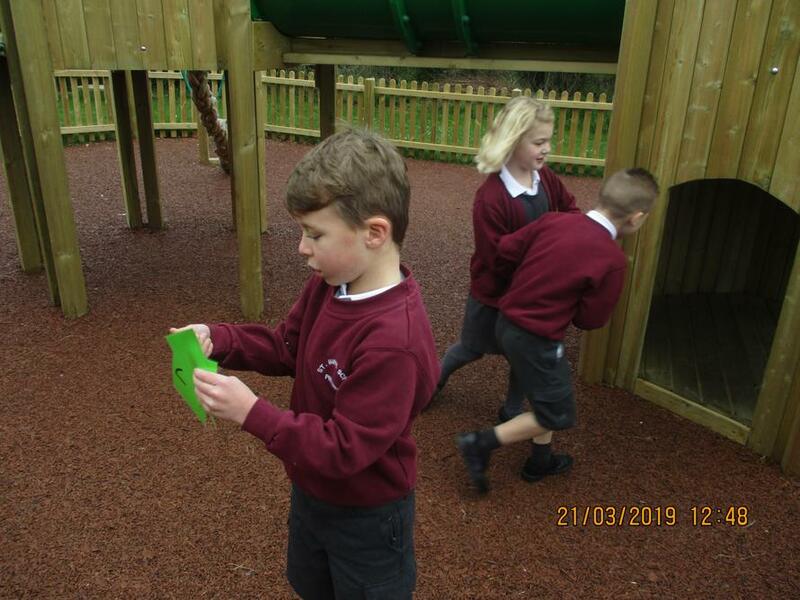 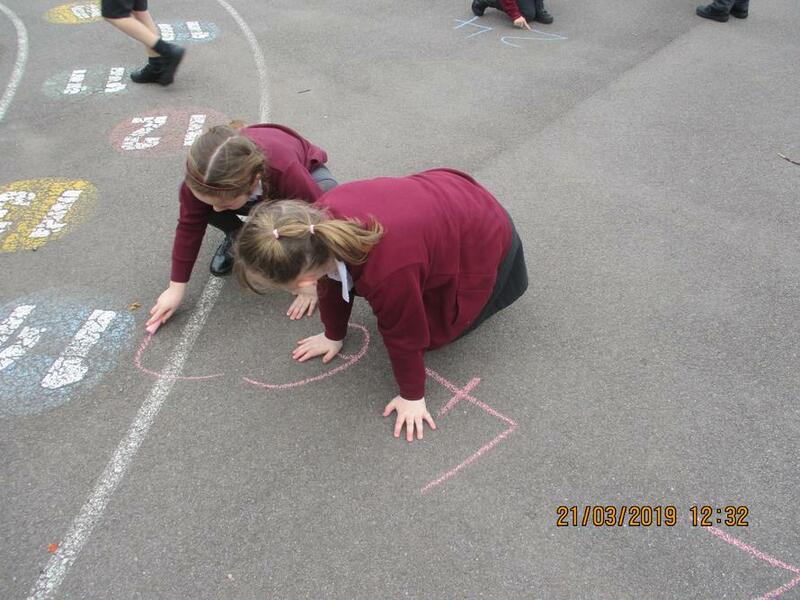 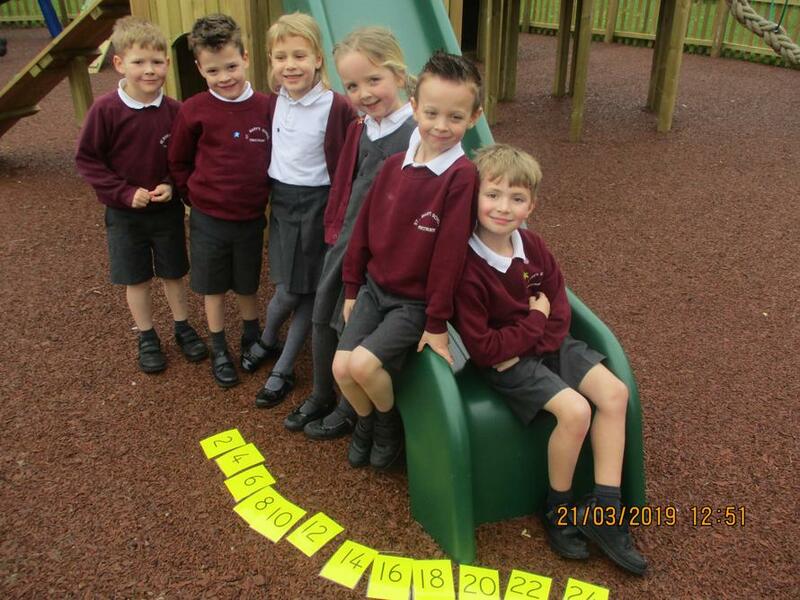 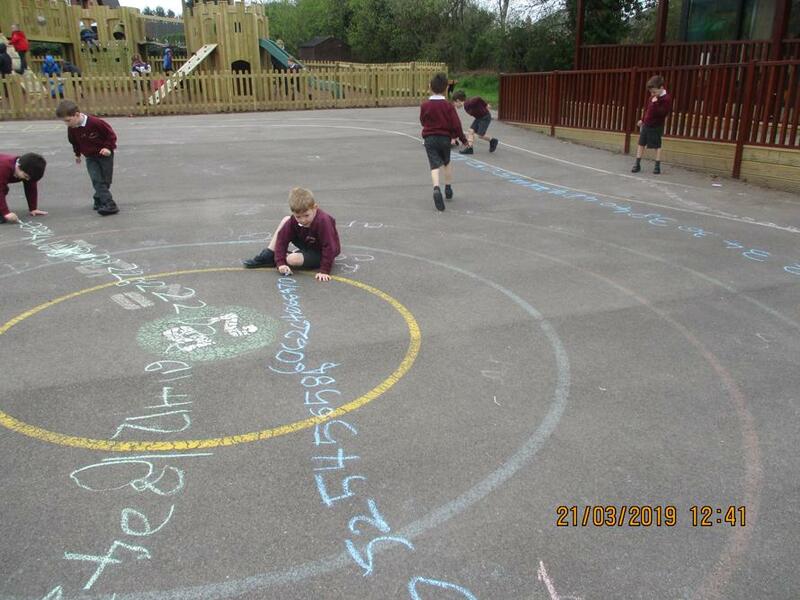 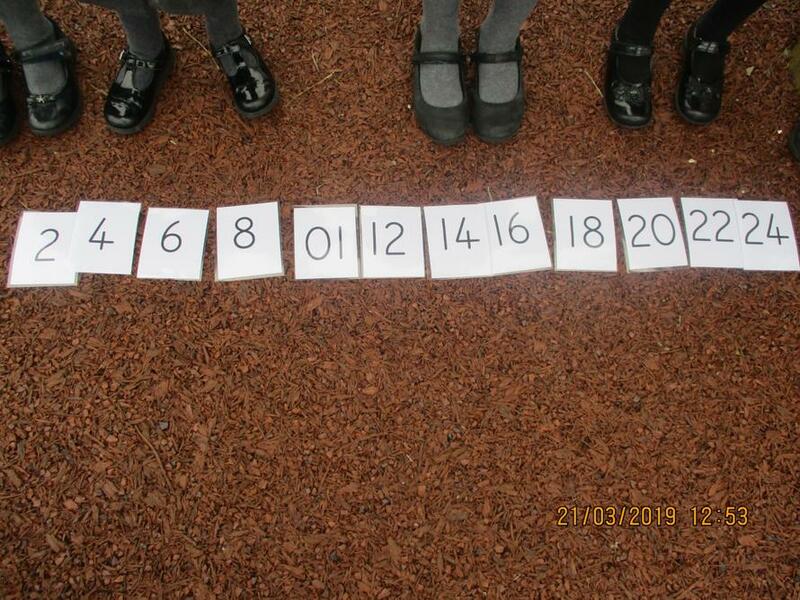 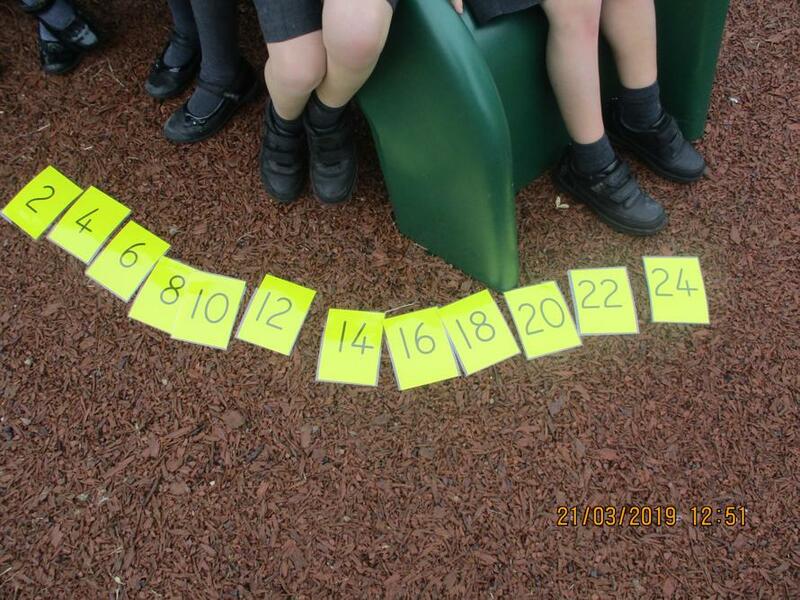 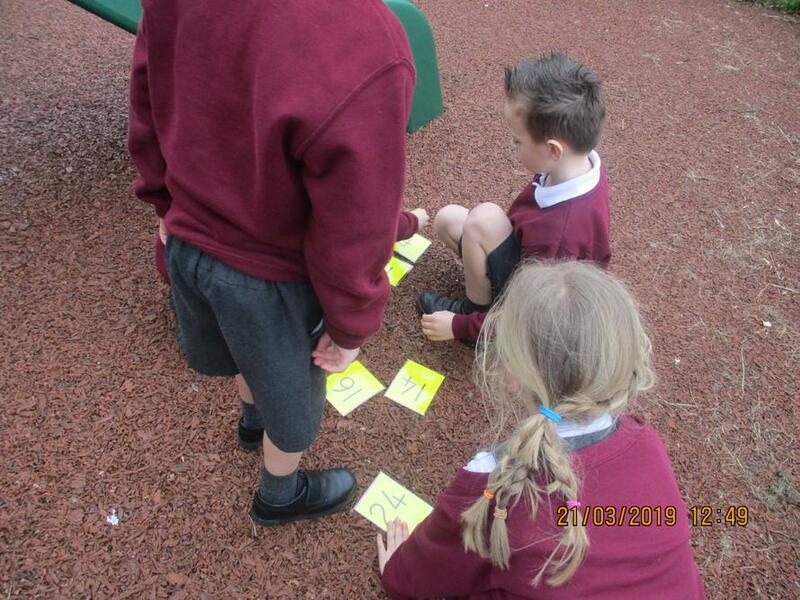 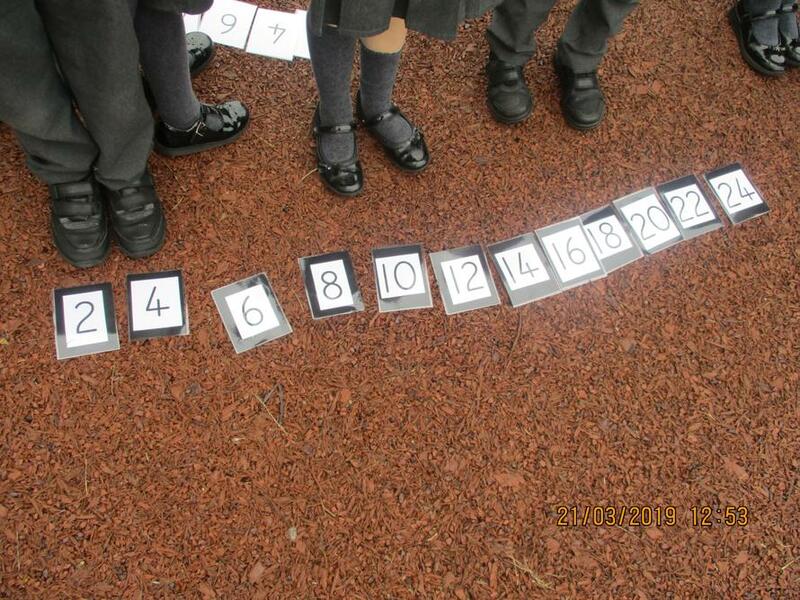 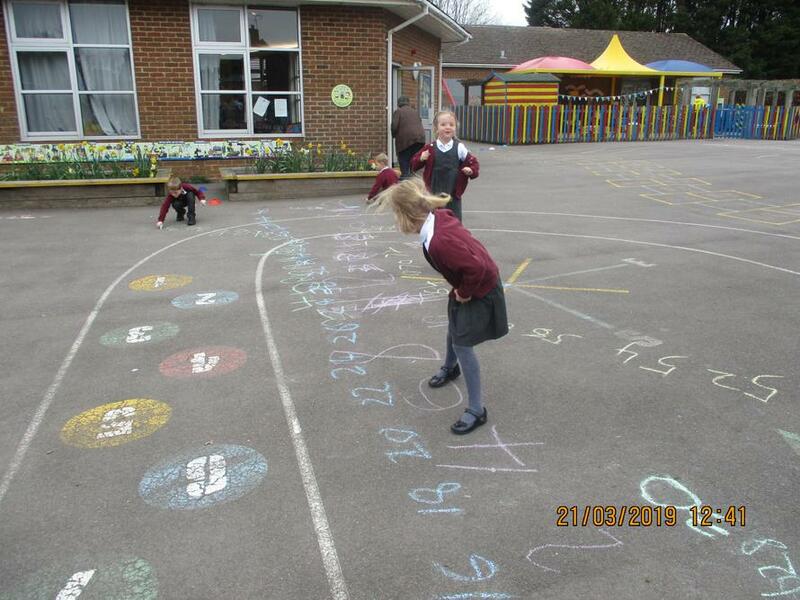 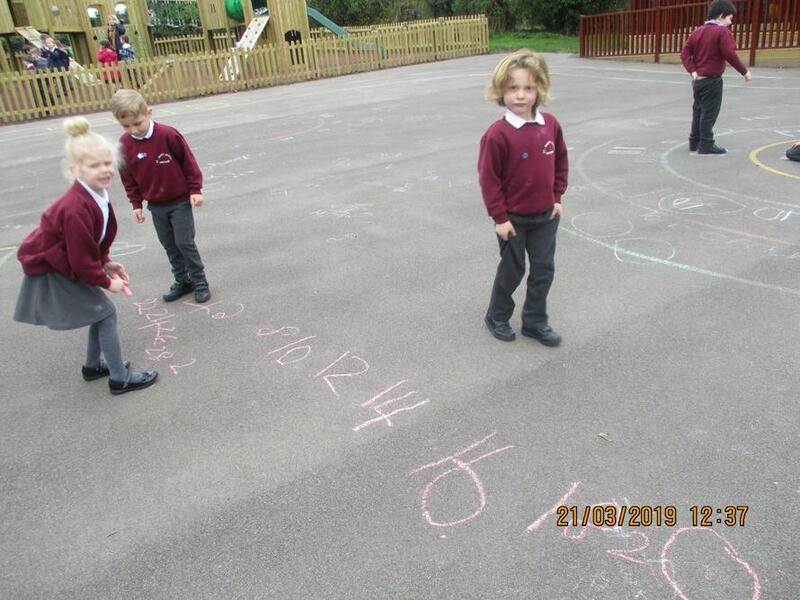 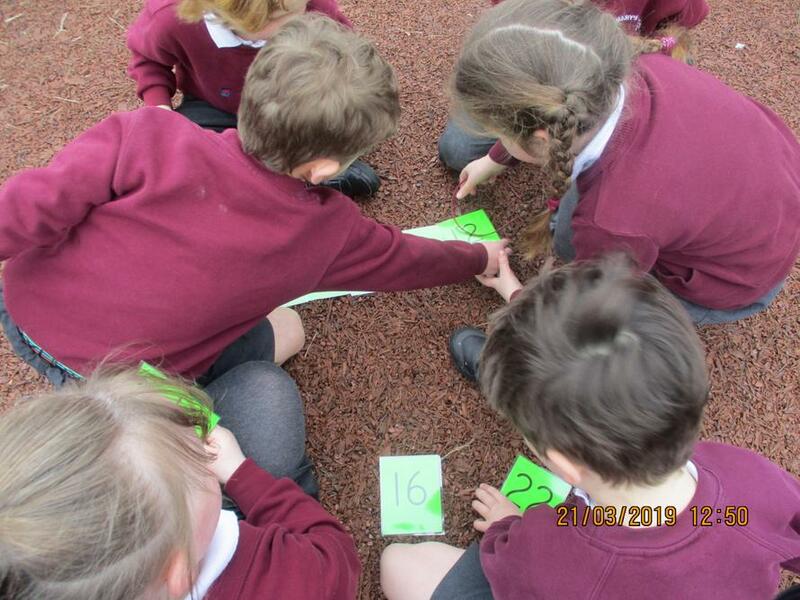 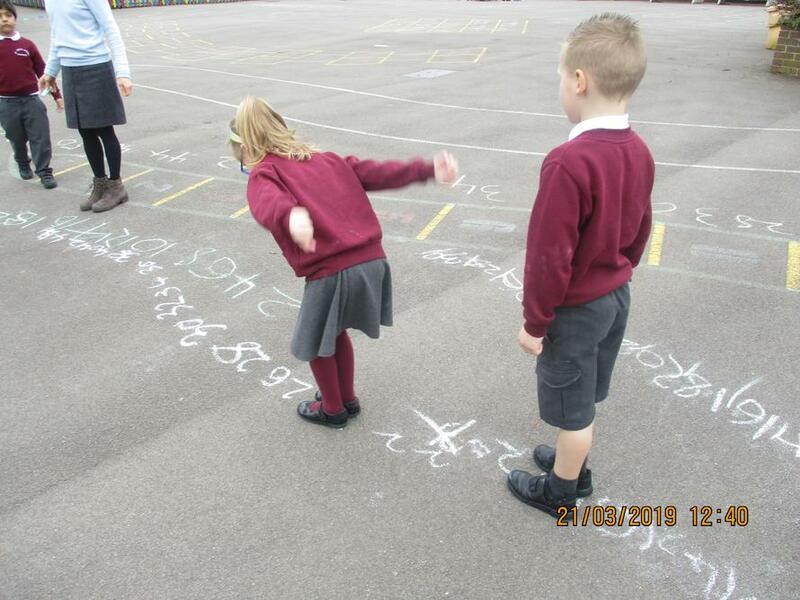 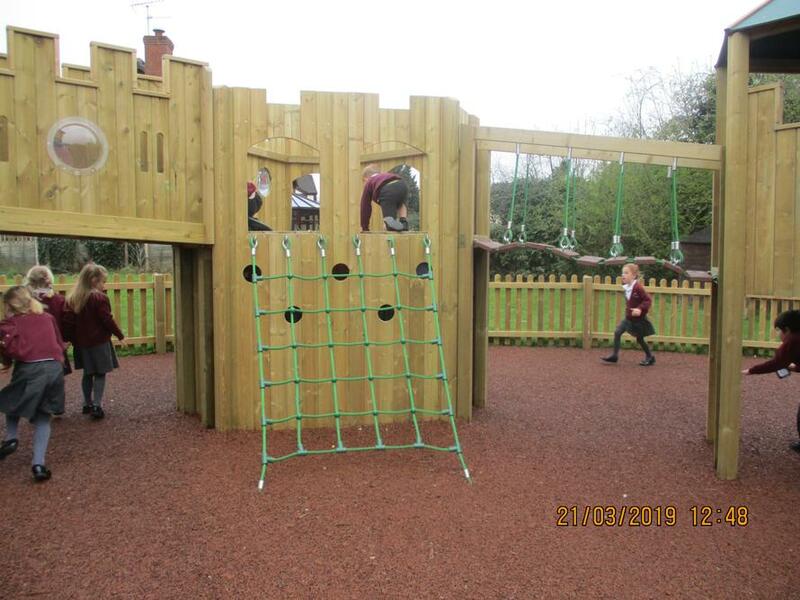 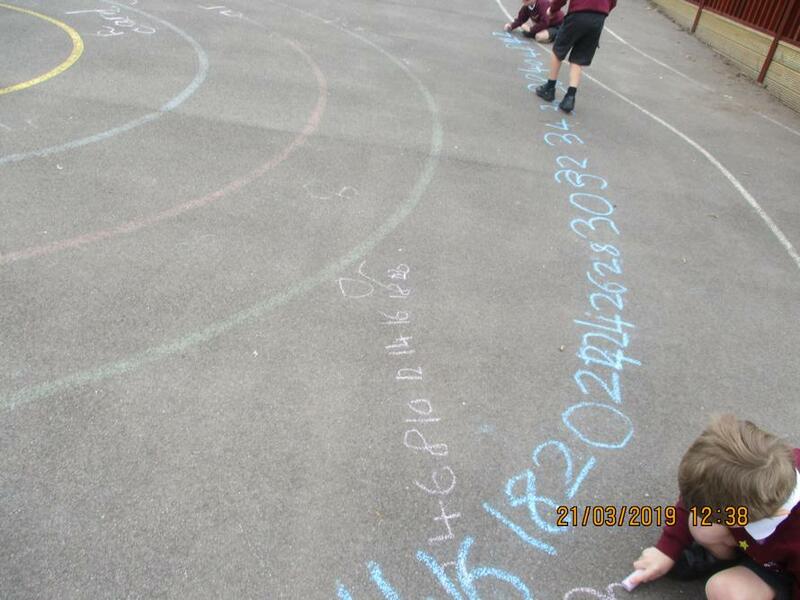 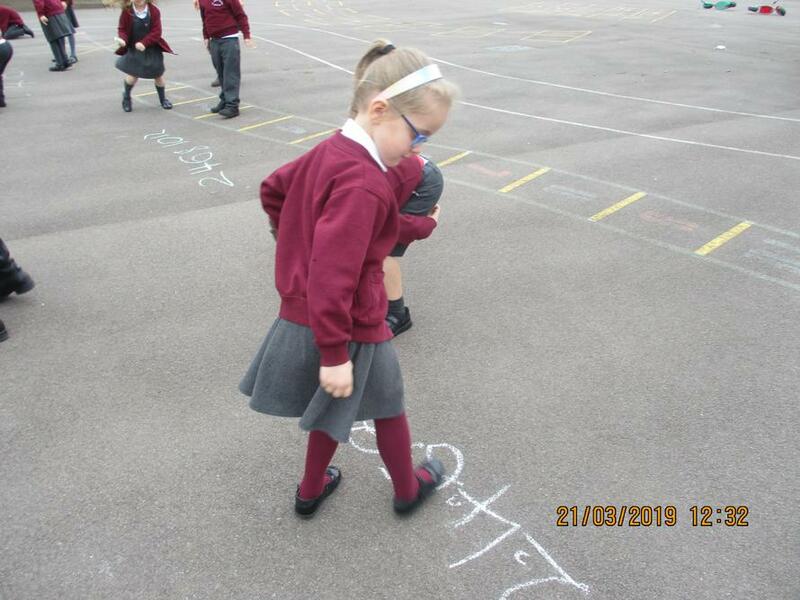 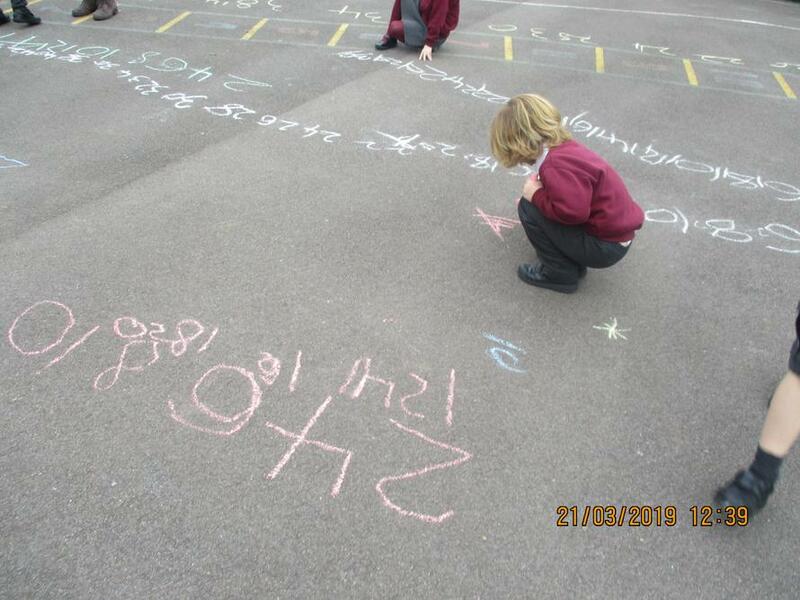 Today we went outside to do our maths and get very active!! 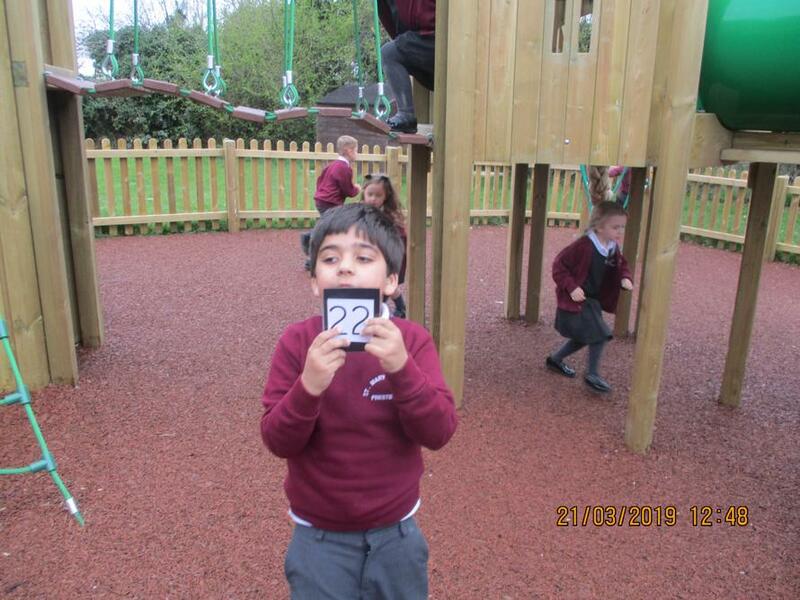 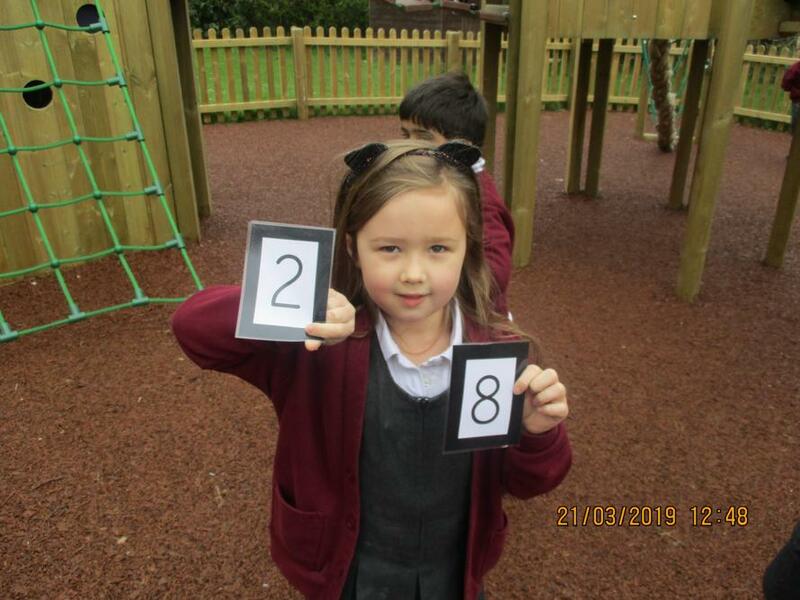 We were learning to count in 2's. 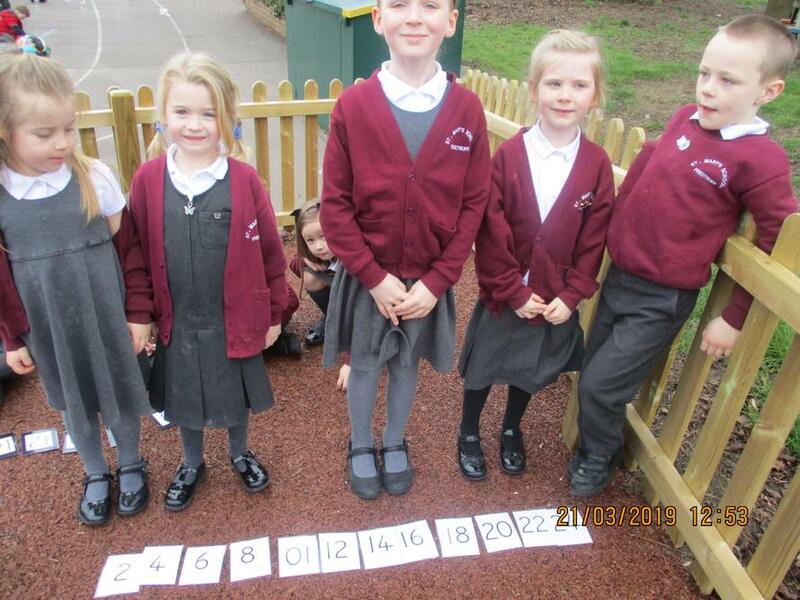 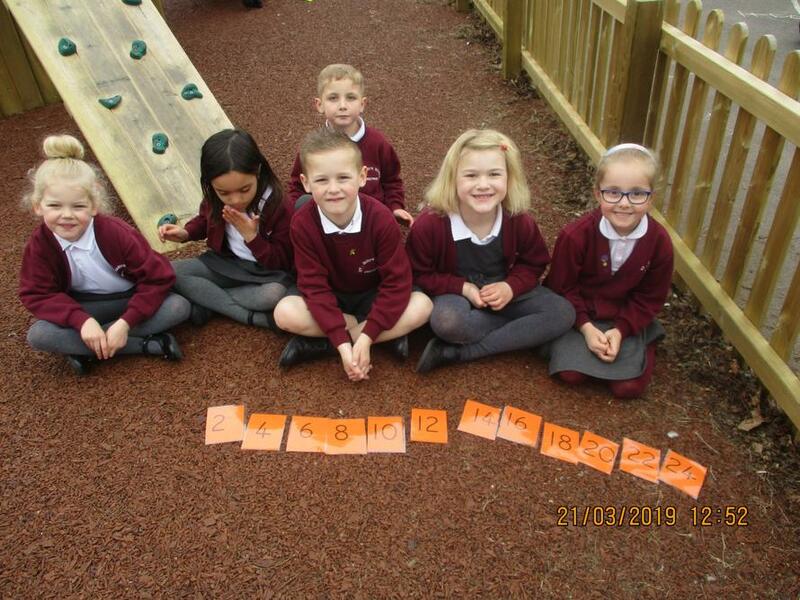 It was great fun and Miss Angus was very impressed with our counting!